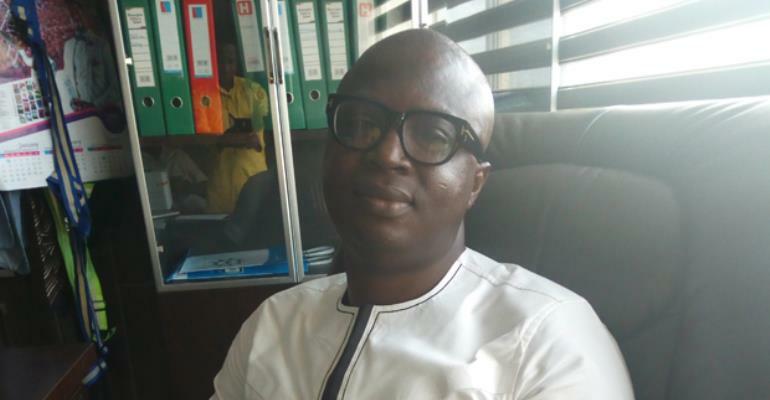 Famed Asante Kotoko faithful David Serebuor Boateng has recommended an all-inclusive administration to Dr Kwame Kyei, CEO of the Porcupine Warriors. Beside himself with worry, the Tema-based businessman said embracing ideas from all quarters by the Kotoko boss is one of the keys to put the club back on track. Kotoko failed woefully in the CAF Confederations Cup competition, exiting prematurely at the expense of Brazzaville side CARA in 6-7 spot kicks in the second leg, after squandering three penalties in regulation in the first leg tie. That led to the sack of head coach Steve Pollack on Friday which has stoked controversy among the Kotoko family. But Serebour Boateng is of a strong conviction that what really necessitated the Brazzaville debacle is directly linked to Dr Kyei's leadership style at the Club. He said “We the fans are ready to help and support him to succeed, so he should open up in order to get help, and like the proverbial no hand is too big to cover the eyes of God, he needs everybody on board to succeed. Serebour Boateng added “If he has sacked Pollack, he should replace him with a coach of Kwasi Appiah or Maxwell Konadu calibre, not the low-grade type who receives $1,000 as a salary. Meanwhile, names like Maxwell Konadu, Paa Kwesi Fabin, David Duncan has emerged as probable candidates for the Kotoko job.